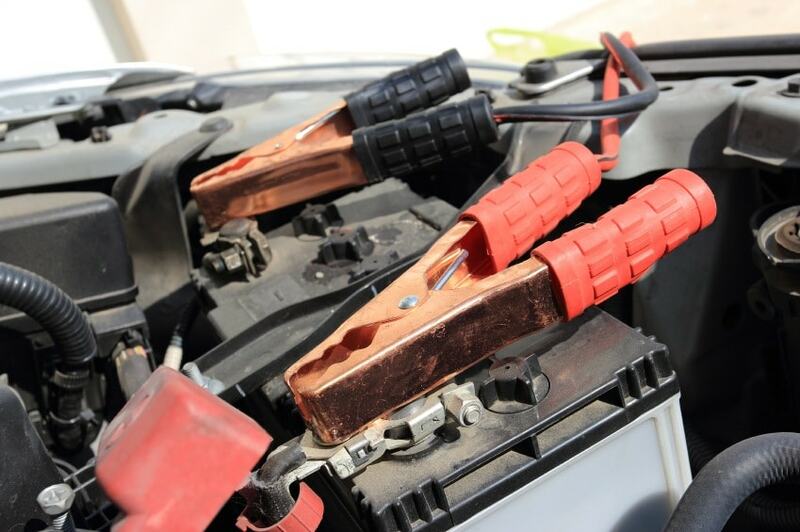 Don’t let a dead battery ruin your day. 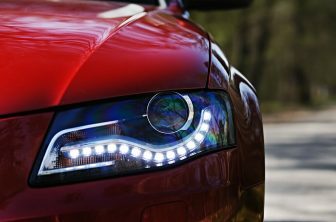 Few years ago, one had to stand by roadside seeking for assistance or pay a huge sum of money to re-start your dead battery. Thanks to the latest development a new convenient alternative has been introduced to boost the power of your dead battery. Portable jump starters are the most effective option of boasting your car without requesting for help from another driver. Now you can jump start your car in seconds with the NOCO Genius Boost Jump Starters. Having these jumper in your vehicle is necessary especially in winters when batteries are placed under cold weather condition. This versatile jump starter can also assist a stranded friend or family. 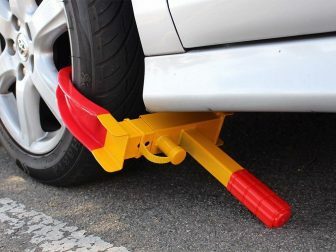 This device can re-start nearly every car you encounter. The NOCO GB70 is a strong lithium-ion jump starter that delivers 2,000 Amp and 15,700 joules of starting your dead battery in a matter of seconds. This portable battery jump starter features spark-proof technology and reverses polarity protection making it harmless to use. 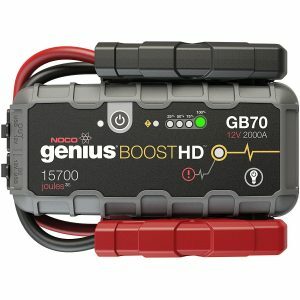 The Noco Genius Boost Gb70 has the capacity to jump-starting a vehicle up to (40) times in one charge. This device can also stand also the power source for recharging tablet, smartphones and other electronics like tire pumps, compressors, inverters and other 12V electronic devices. The GB70 is designed to work for cars, trucks, boat, RV and other automobiles with diesel engines up to 6L and gas engines of 8L. This innovative design also features an ultra-bright seven(7) mode flashlight for emergencies. The Noco Genius GB70 recharges the battery in few minutes, safe for all engines and recharge your electronics in just a few hours/mins. Unlike other conventional car jumpers, the NOCO Genius HD GB70 12 volts Lithium Jump Starter offers well-designed safety options. This jumper is well known in Police Dpts, large government organization, industries and Armed Forces which is why it’s recommended all over the world. The jump starter comes with an instructional manual, and the company provides standard customer service in case of any enquires. One of the beauties of this jump starter is its portable size. The casing is smaller than most kit in the market. 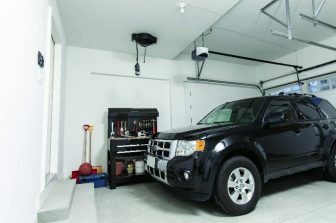 The kit can fit right in the trunk or under the seat of your vehicle. The jump starter has a battery indicator that shows the battery level. This informs you ahead of time when the battery needs recharging. The NOCO Genius GB70 is a powerful jump starter with 2000- amp rating which means the device can deliver about 15,700 joules power in few seconds. 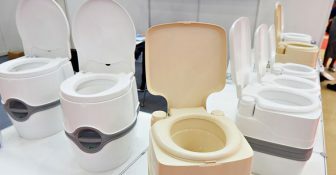 This device will outperform most products in the market today. 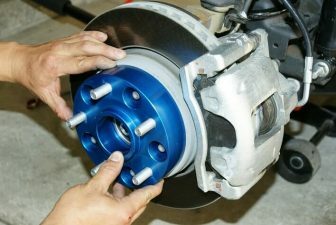 One of the most common problems with car jumper is the bulky and heavy size which makes it difficult to store and carry around. However, with the recent technology, the Noco Genius Booster company engineered the GB70 to be portable and handy. This compact device will fit well in your glove box, side-wall pocket, and trunk of your car. Most of the products on the market today are only capable of jump-starting some brand and range of vehicles. However, the NOCO genius boost GB70 is steps ahead from this viewpoint. 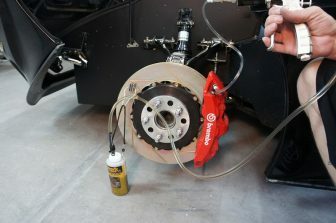 This powerful device can jump-start boats, cars, heavy trucks driven by gas or diesel e.t.c. The NOCO jumper is suitable for 8 liters gas engine and 6 liters diesel liters. 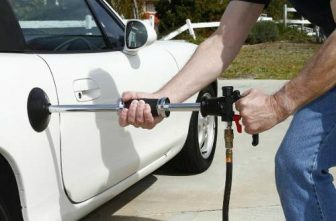 Apart from jump starting, the product can also recharge your phones, tire pump, and other 12V electronics. The NOCO genius boost GB70 is capable of delivering 20 jumps start to 40 jump stars in full power after every charge session. 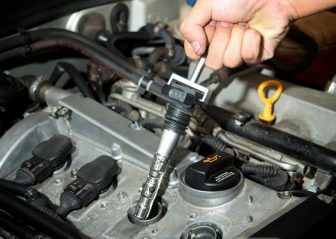 Despite the high charging capacity, this device won’t harm your engine even when you make a wrong connection or accidentally touch the clamps. The lithium-ion battery can efficiently hold its charge for about one year. The NOCO Genius Boost HD GB70 is the best product in the market today. Not only for the high performance it offers, but the device is also strong enough to withstand rough handling and heavy usage. This product won’t disappoint you when you needed it the most. Avoid the hassle and embarrassment of getting stranded in a desolate area. Purchase a battery jump starter today and be prepared for the unwanted moments. With the Noco Genius Boost Gb70, you can be a hero for people in a tough spot. Gone are those days you have to flag someone down for assistance. With this portable starter, you can be sure of having the best driving experience during cold and heat weather. The NOCO GB70 is affordable for budget-conscious customers; it can also assist in recharging the phones and other electronics. This versatile jump starter is capable of jump-starting almost every car on the road. Portable, lightweight jump starter that fits your glove compartment and maintains its charge even after a long period of non-active use. Due to its perfect size, it is a good backup for charging your phones, tablets, tire pumps and other electronics.